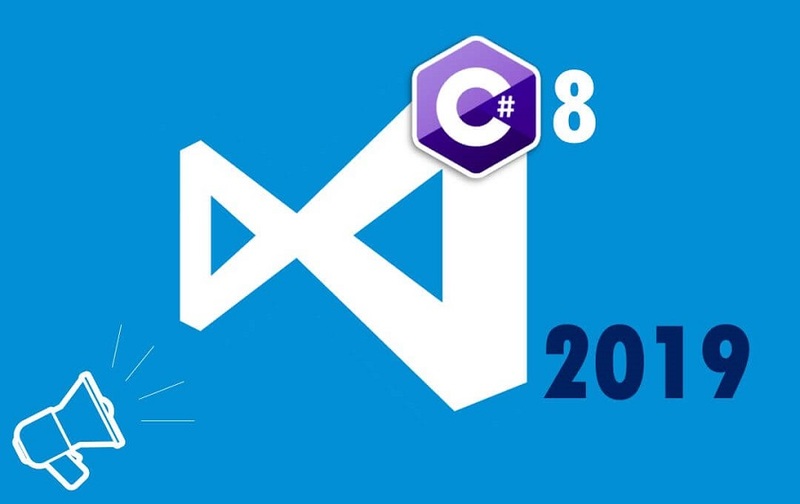 The long-awaited next major version of the C# language (C# 8.0) is nearing its final release. It’s going to be released at the same time as .NET Core 3.0. This means that just like .NET Core 3.0 preview, C# 8 is also included in the Visual Studio 2019 versions. Editorial Note: The final version of Visual Studio 2019 got released today, April 2nd, 2019. However NET Core 3.0 is still in its preview as of this writing. .NET Core 3.0 will not be released along with VS 2019, but sometime later in 2019. If you want to try out all the already available new language features yourself, you also need to install the latest preview version of .NET Core 3.0. That’s because some of the language features depend on .NET types which will be a part of .NET Standard 2.1 (you can read more about .NET Standard 2.1 in my DNC Magazine article What Was New for .NET Developers in 2018 & the Road Ahead). At the time of writing, the only .NET platform with these types is .NET Core 3.0 (Preview 2 or later). It’s also worth mentioning that there are currently no plans for a future .NET framework version to implement .NET Standard 2.1 and include the new types required for some of the C# 8 features. 1. Create a new .NET Core project of any type. 2. In the Application pane of the project Properties window, make sure that the Target framework is set to .NET Core 3.0. 3. From the Build pane of the project Properties window, open the Advanced Build Settings dialog and select C# 8.0 (beta) as the Language version. Nullable reference types were already considered in the early stages of C# 7.0 development but were postponed until the next major version. The goal of this feature is to help developers avoid unhandled NullReferenceException exceptions. The problem with such a change is that it breaks existing code: the feature assumes that all variables from before the change are non-nullable. To cope with that, static analysis for null-safety can be enabled selectively with a compiler switch at the project level. Developers can opt-in for nullability checking when they are ready to deal with the resulting warnings. Still, this should be in their own best interest, as the warnings might reveal potential bugs in their code. It’s a good idea to use #nullable restore instead of #nullable disable to disable nullable reference types for the code that follows. This will ensure that the checks remain enabled for the rest of the file if you later decide to enable the feature for the whole project. Using #nullable disable would disable the checks even in that case. Some pattern matching features have already been added to C# in version 7.0 (you can read more about them in my DNC Magazine article C# 7 - What’s New). Several new forms of pattern matching are being added to C# 8.0. The left-hand variable of the assignment is specified only once before the expression, instead of in the body of each case. The switch keyword is placed after the tested value instead of placing it before it. The case keyword is not used anymore. 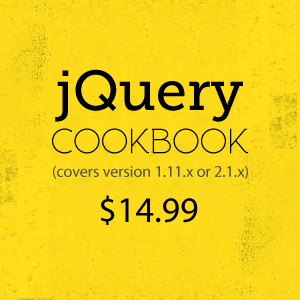 The : character between the pattern and the body is replaced with a =>. Instead of break statements, the , character is used to separate the cases. For the body, expressions must be used instead of code blocks. For the catch-all case, a discard (_) is used instead of the default keyword. The compiler will only emit a warning for the above code. If at runtime the tested value is not matched by any case, an InvalidOperationException will be thrown. The pattern above compares the first deconstructed value and assigns the second deconstructed value to a newly declared variable. Although I’m using this pattern in an is expression, I could also use it in a switch expression or a switch statement. The syntax is a bit longer but also more expressive. It’s a better alternative to a positional pattern in cases when the order of values in the Deconstruct method would not be obvious. Just like with the synchronous foreach statement, the compiler will generate the required code itself. You might have noticed the CancellationToken parameter of the GetAsyncEnumerator method of the IAsyncEnumerable<T> interface. As one would expect, it can be used to support cancellation of asynchronous streams. However, there are currently no plans to support this parameter in compiler generated code. This means that you will need to write your own code for iterating over the items instead of using the asynchronous foreach statement if you want to pass the cancellation token to the GetAsyncEnumerator method. Also, when implementing an asynchronous iterator with cancellation support, you will need to implement the IAsyncEnumerable<T> interface manually instead of using the yield keyword and relying on the compiler to do it for you. C# 8.0 introduces new syntax for expressing a range of values. An index of a single item specified as an offset from the end. So far, no clear information has been given if these will be a part of .NET Core 3.0 and .NET Standard 2.1. They could be added in a later version. The using keyword can now be placed in front of a variable declaration. When such a variable falls out of scope (i.e. the containing block of code is exited) the Dispose method will automatically be called. C# 7.2 added support for structs which must be allocated on the stack (declared with the ref struct keywords). They are primarily useful in high-performance scenarios which require non-managed access to continuous blocks of memory (Span<T> is an example of such a type). Such types are subject to many restrictions. Among others, they are not allowed to implement an interface. This also includes the IDisposable interface making it impossible to implement the disposable pattern. After a long anticipation, C# 8.0 is finally available in preview as part of Visual Studio 2019. Its final version will be released together with .NET Core 3.0. Unlike all the versions of the language so far, not all features of C# 8.0 will be available in the .NET framework. Asynchronous streams and ranges depend on types which will only be added to .NET Core 3.0 and other .NET platforms implementing .NET Standard 2.1. As per the current plans, .NET framework will not be among them. In my opinion, the most important new features of C# 8.0 are null reference types and improvements to pattern matching. I think so because they will help us write more reliable and readable code. Along with several smaller features, these will also be available in the .NET framework. This is a good enough reason to start using C# 8.0 even in .NET framework projects once it is released. This article was technically reviewed by Yacoub Massad.